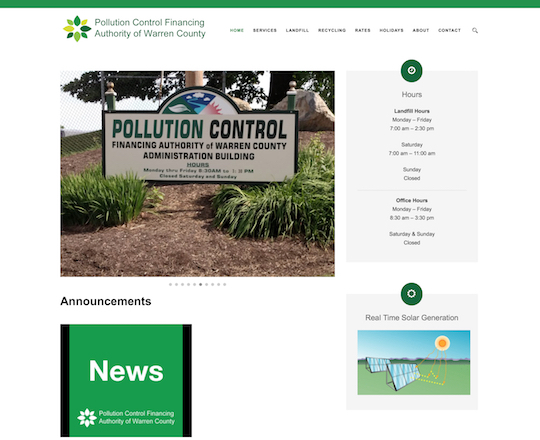 The Pollution Control Financing Authority of Warren County is a small agency with a critical mission: to coordinate waste disposal and recycling for an entire county. 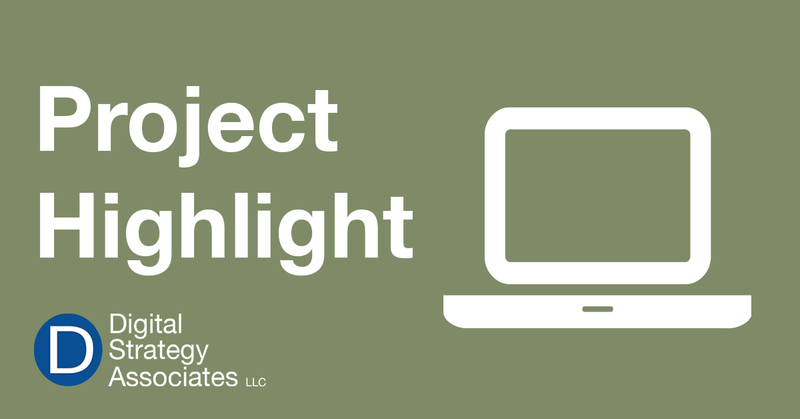 With stakeholders encompassing residential, commercial, and government clients, the authority sought to redesign their website, pcfawc.com, to provide targeted information to each segment as well as to enhance the visibility of the services they provide. The creative specialists at Digital Strategy Associates developed a consistent and comprehensive branding campaign. We re-imagined the organization’s existing logo and color scheme and developed an image which truly captures their mission. Digital Strategy Associates collaborated with the authority’s leadership to identify, develop, and implement a website design strategy that addresses their existing needs and future goals. The newly designed, responsive website, looks great across all devices and computers, including tablets and smartphones. With an easy to use content management system, staff can post news and announcements.